All are welcome to worship and pray with the Wheaton Franciscans in our beautiful chapel in the Our Lady of the Angels Motherhouse. We believe that there are many paths to God. Join us in ways that feed your soul and fill your heart. In addition to our scheduled liturgies and prayer services, you are welcome to visit the chapel any time during regular business hours. 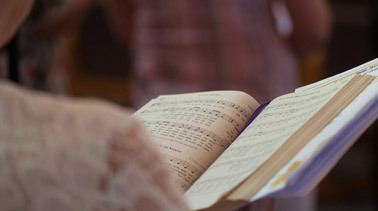 We warmly invite you to join our worshipping community! Where two or three are gathered…the Risen Christ is truly in our midst. 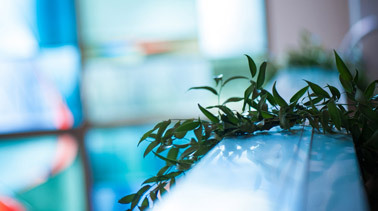 We invite you to contemplate these reflections, offered throughout the year. Your prayer concerns are important to us. 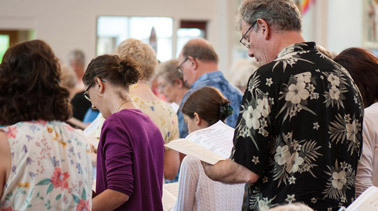 The Wheaton Franciscan Community is a network of faith praying for, connecting with, and uplifting one another.